Ellie Stockwell is a junior at Utah Valley University, studying Communication with an emphasis in Public Relations and a minor in Digital Marketing. Ellie is very excited about engaged learning and being involved on campus. She has worked throughout her time at school, but has also held leadership roles in extracurricular activities. When not at school or at work, she can be found cooking, watching baseball, or taking a nap. 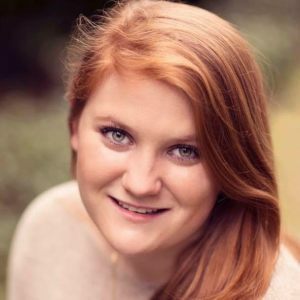 With experience in roles that involve Membership Services, as well as philanthropy and event planning, Ellie wants to engage students and help them to strive to be the best version of themselves possible. Ellie hopes to get more people involved within PRSSA through a mentor program for new and inactive members.